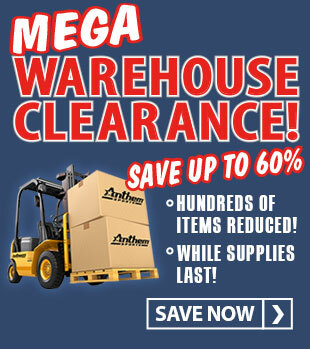 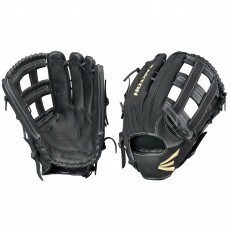 Anthem Sports carries gloves specifically designed for slowpitch softball players from trusted brands like Easton, Mizuno and Wilson. 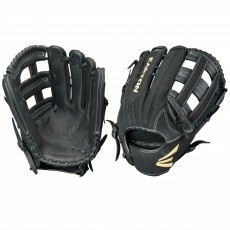 These gloves feature a deep pocket palm design that is ideal for slowpitch softball players. 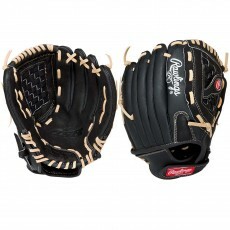 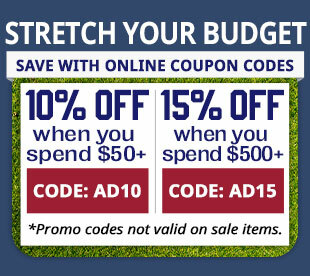 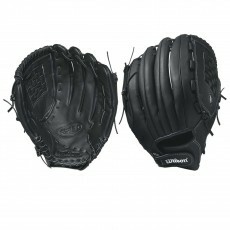 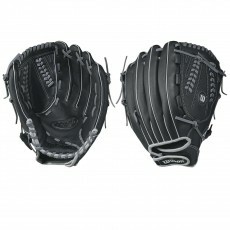 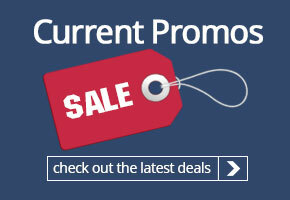 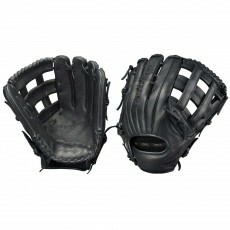 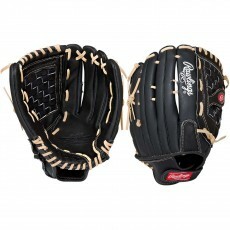 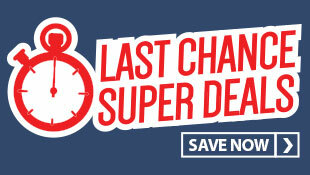 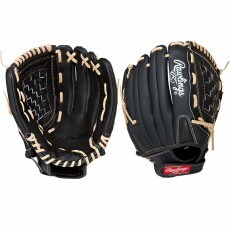 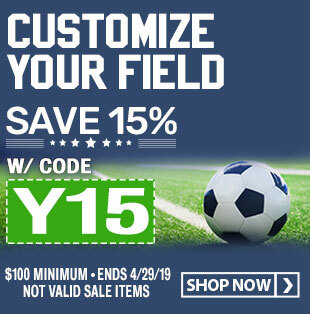 Choose from 12.5" and 13" size gloves for infielders and 14" and 15" sizes for outfielders. 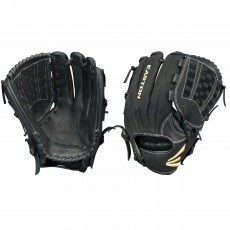 We offer gloves that are made with pre-oiled game ready leather that can withstand years of action on the diamond. 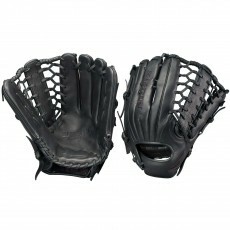 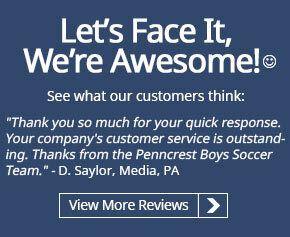 Our slow pitch gloves are built with shock absorbing palm padding that provides comfort and reduces ball sting. 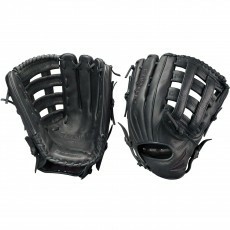 Whether you're an infielder or an outfielder, we've got the right slow pitch glove for you.